Audioboom / Abraham Lincoln In Praise of Henry Clay, 1852: 2/12/16: Lincoln's Selected Writings (Norton Critical Editions) by Abraham Lincoln (Author), David S. Reynolds (Editor). Abraham Lincoln In Praise of Henry Clay, 1852: 2/12/16: Lincoln's Selected Writings (Norton Critical Editions) by Abraham Lincoln (Author), David S. Reynolds (Editor). 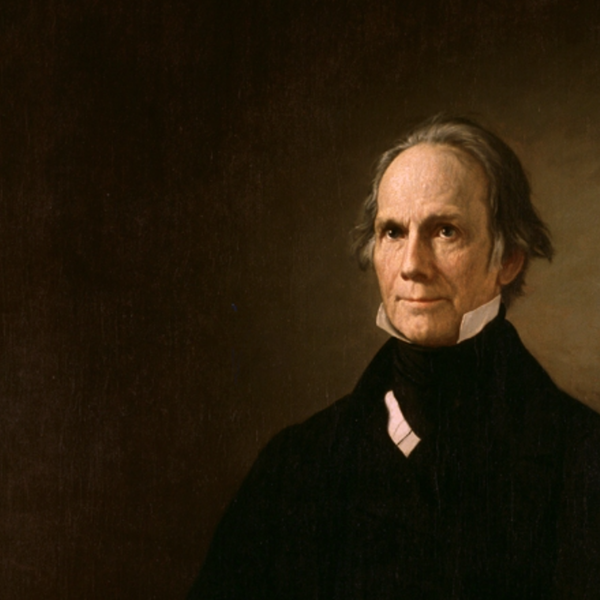 HOUR THREE (Photo: Portrait of Henry Clay, 1777-1852) Abraham Lincoln In Praise of Henry Clay, 1852: 2/12/16: Lincoln's Selected Writings (Norton Critical Editions) by Abraham Lincoln (Author), David S. Reynolds (Editor). Why Local Governments Become Dependent on Central Government Grants: Roots of Administrative State Failure: 2/12/16: Jason Sorens, Dartmouth College, Mercatus Center.